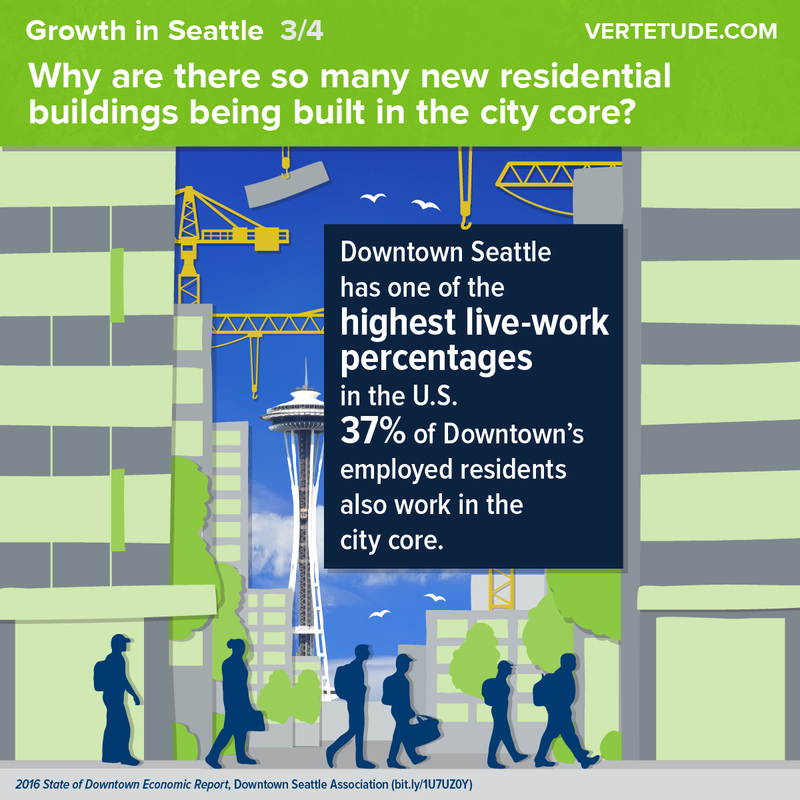 That’s probably why it seems like every other block in Seattle is under construction. 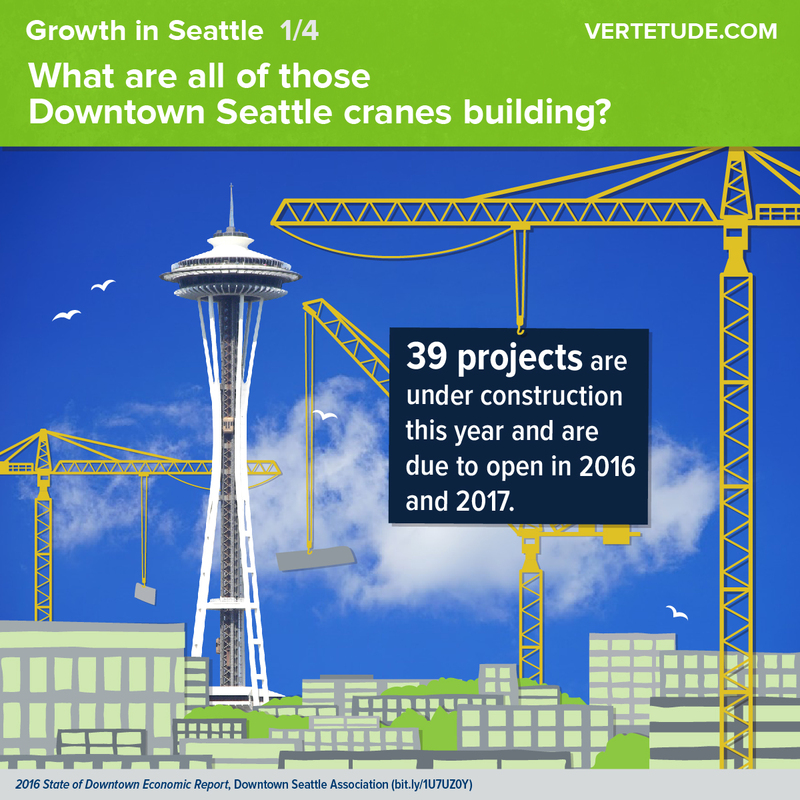 Cranes are erected throughout the city, but the number of construction sites downtown is particularly striking. 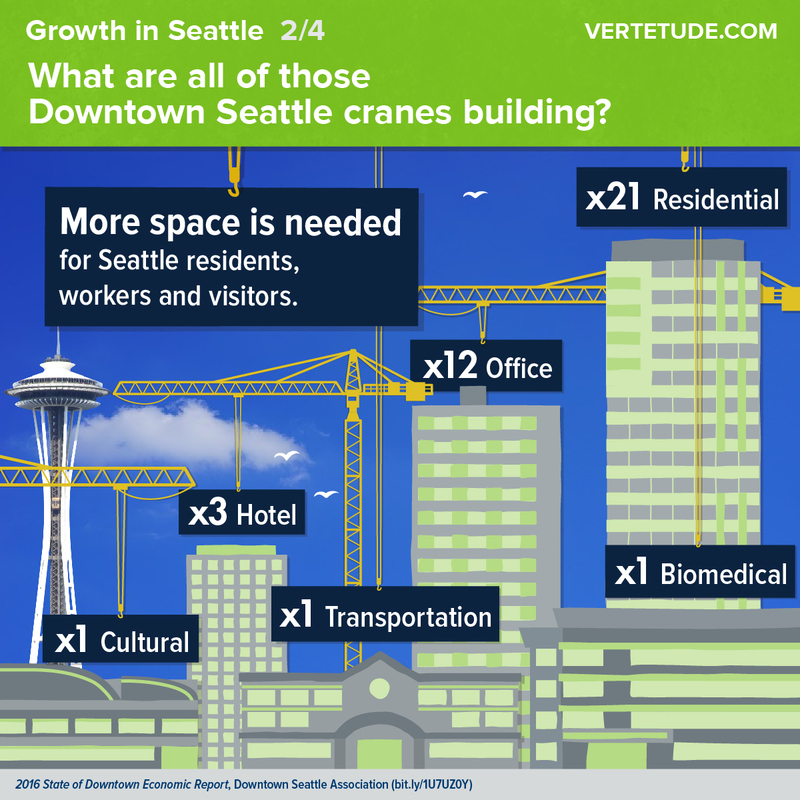 What’s being built and why? 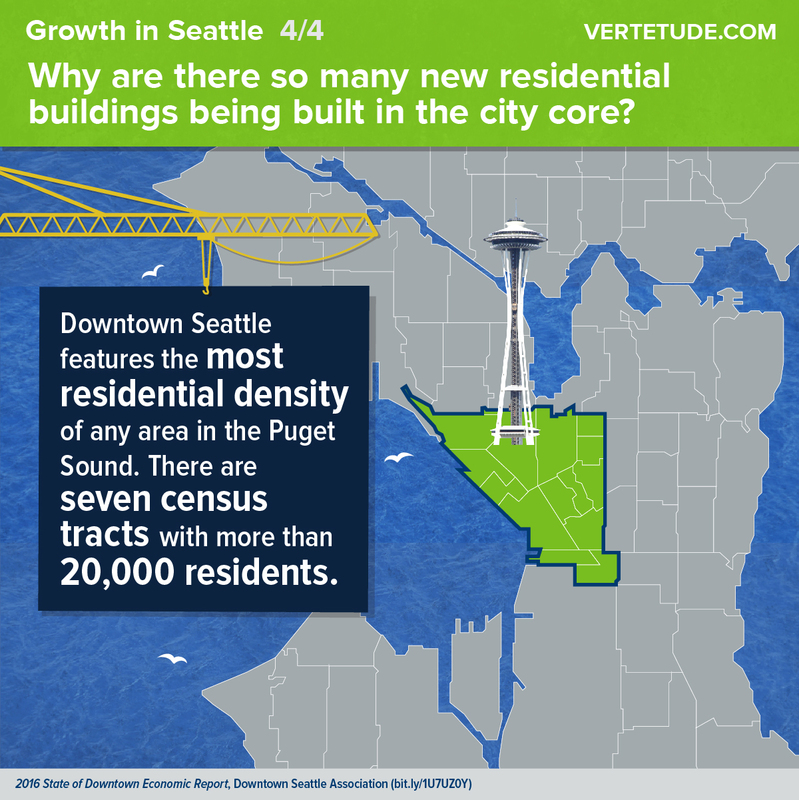 Our mobile-and social media-friendly infographic series breaks it down. If you have a data story that needs to be shared, send us an email – we would love to help.